Abersoch Golf Club is located on the stunning Llyn peninsula overlooking the Cambrian Coast and Snowdonia. 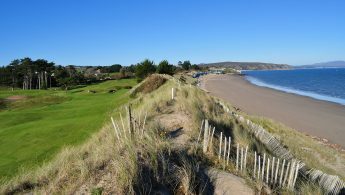 As featured in Golf Monthly, ranked 14th best course in Wales by Golf World magazine and described by some visitors as “The Friendliest Golf Course in Wales” “A Jewel on the Welsh Riviera” and “Fantastic Golf Course, Stunning Views” the golf club at Abersoch is one to put on your North Wales golfing list. Offering a challenging mix of 18 holes on traditional links and parkland, the course is a must for golfers of all abilities. 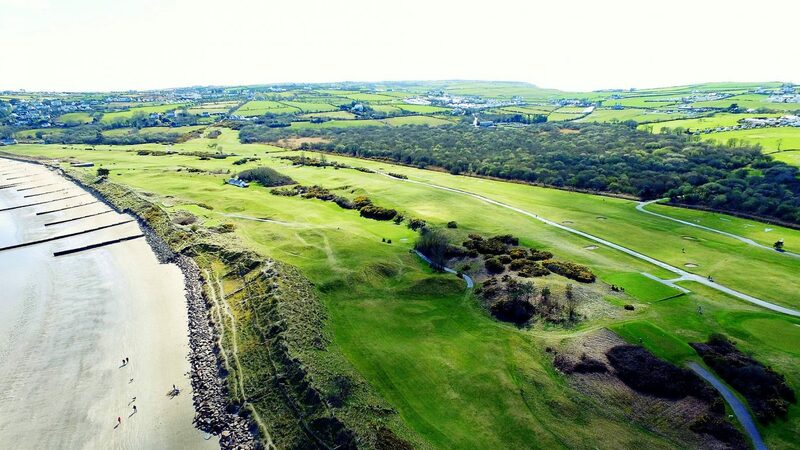 PAR Package - play 18 holes of golf with a bacon bap and tea or coffee on arrival for just £40 per person. 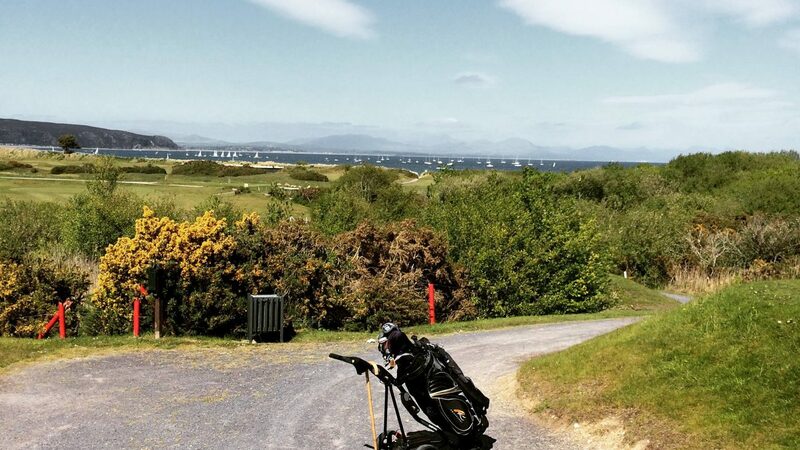 BIRDIE Package - play 18 holes of golf with sandwiches and soup or chips, either before or after the round. Just £42 per person. 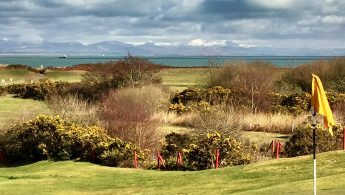 EAGLE Package - play 18 holes of golf with a 2 course meal or a full Welsh breakfast for just £46 per person. 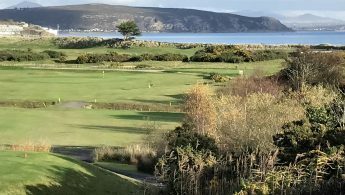 These packages are at a substantial discount to the standard green fees and are subject to at least 8 people playing on the day. 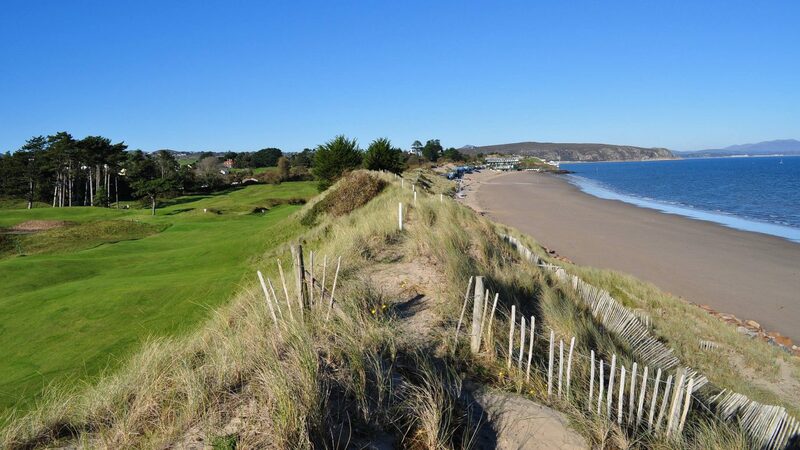 Visit http://www.abersochgolf.co.uk/contact.aspx and enter your postcode. Well stocked Pro Shop and excellent club house facilities.